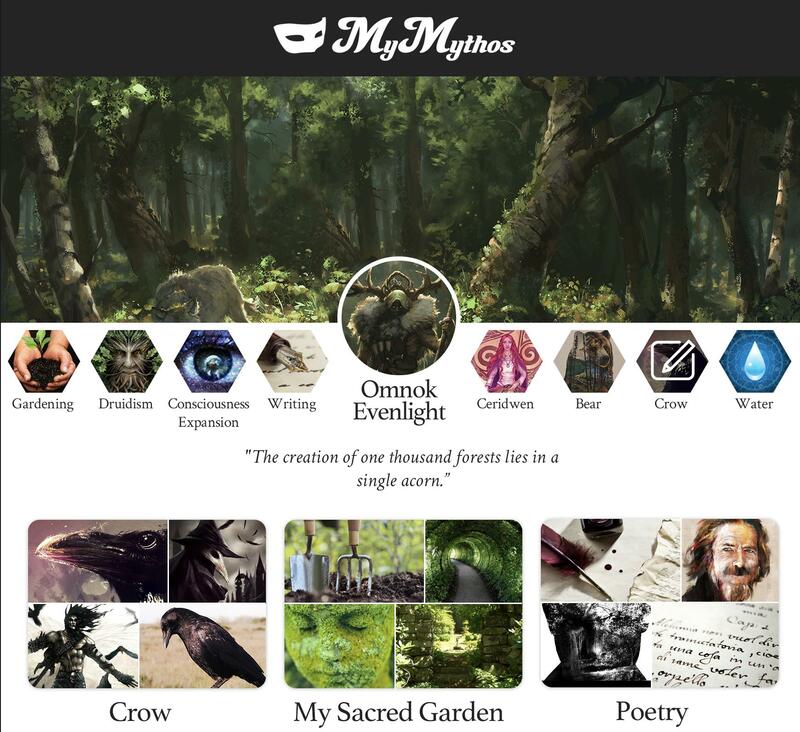 Sidian Morning Star is creating MyMythos.org, a place to discover and share who you really are. First, thank you for visiting and becoming a patron!! "Pinterest lets you collect things that appeal to you. MyMythos lets you collect things that ARE you." Why Are We Creating MyMythos.org? Your beliefs, experiences, dreams, aka your personal mythology, controls everything about you. Who you love, what you buy, how you sleep, what you do and say, and yet we have no platform where we can discover, collect, edit, and share these things. It's time to take the reigns and empower ourselves with our personal mythos. How Does Personal Mythology Control Us? I met a girl who was always first chair violin in her classes. One day her alcoholic mother locked her out of the house and sent her to juvenile detention and when she got out she never played violin again. A path diverted because of a single experience. I have a friend who's clothes were stolen from his home when he was 13. To this day he never invests in nice clothes due to this experience. He's 35 now! That is the power of how ONE story can shape your life. When you "like" a page on Facebook, your action pops up and quickly disappears, and thus says nothing to your friends about who you are. When you "like" something on MyMythos, you can make it part of your profile and define yourself by your passions. How many times have you heard someone complain that Facebook is too shallow to be very interesting? The reason is because it is considered taboo to talk about most deeper subjects involving yourself on Facebook. But on MyMythos, it is encouraged. We encourage you to talk about your dreams, fears, stories, virtues, and vices, in whatever way you want. Sneak peek photos of upcoming releases. Download High-quality artwork, backgrounds, etc. View patron-only Google Hangouts where we workshop the MyMythos website, posts, and talk about personal mythology! 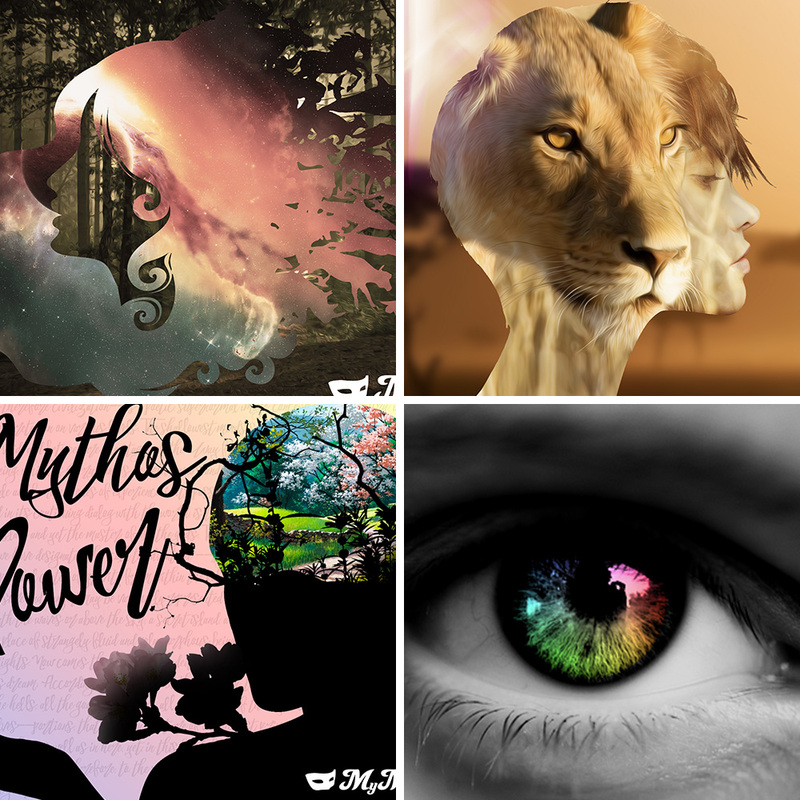 Get a signed digital MyMythos poster! Access to edit all Archetype pages! Participate in patron-only Google Hangouts where we workshop the MyMythos website, posts, and talk about personal mythology! Sidian is Full Time at MyMythos!!! At 1,400 I can spend all my time working on MyMythos! You have no idea how much I want this. At this amount I can make new posts on a regular basis, perfect the site constantly, and vow every month to create a new guides similar to the Spirit Animal Guide, but with more depth.